Product #21896 | SKU PRSMB | 0.0 (no ratings yet) Thanks for your rating! 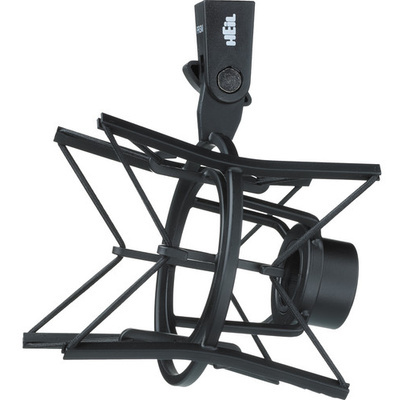 The black PRSM Shockmount from Heil Sound is a flexible support system for the PR 30 and PR 40 microphones. The PRSM helps suppress low-frequency rumble by absorbing and damping vibrations.